India's economic growth rebounded in the three months ending in September, halting a five-quarter slide as businesses started to overcome teething troubles after the bumpy launch of a national sales tax. Data released on Thursday showing the growth could help Prime Minister Narendra Modi, who has been facing criticism over the hasty July launch of a goods and services tax (GST). The tax was aimed at transforming India's 29 states into a single customs union but it has hit millions of small businesses due to complex rules and technical glitches. "Upbeat corporate earnings results have been reflected in the manufacturing sector," said Tushar Arora, senior economist at HDFC Bank. The manufacturing sector grew at 7 percent in the September quarter compared with 1.2 percent the previous quarter, the data released by the Ministry of Statistics showed. The economy has broadly moved past the disruptions encountered after a shock ban on high-value banknotes in November 2016, economists said. Gross domestic product grew 6.3 percent in July-September, its fastest pace in three quarters, compared with 7.5 percent a year earlier, the data showed. 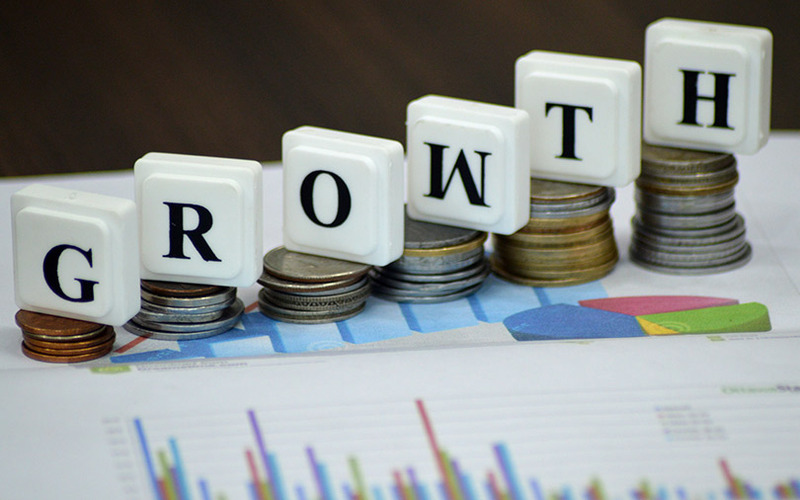 Analysts polled by Reuters had forecast annual growth of 6.4 percent in the quarter. Economic growth picked up from 5.7 percent in April-June, but lagged China's 6.8 percent and Philippines' 6.9 percent for the three months through September. In July-September, auto sales, manufacturing, construction, electricity generation grew more quickly than in the previous quarter. Annual growth in consumer spending, which powers more than half of the $2.3 trillion economy, slowed to 1.5 percent in the September quarter from 6.7 percent in the previous quarter. Government spending slowed in the quarter, growing 1.3 percent year-on-year compared with a near 17.2 percent year-on-year growth in the June quarter. On Nov. 17, Moody's upgraded India's sovereign credit rating for the first time in nearly 14 years, saying continued progress on economic and institutional reforms would boost its growth potential. The agency expects the economy to grow 6.7 percent in the fiscal year ending March 31, and 7.5 percent the following year.